Edinburgh, 11th June 2015 – Exterity, the leading provider of enterprise IPTV technologies for the secure distribution of live, on-demand and recorded video over IP, today announced the appointment of Travis Anderson as Country Manager Australia and New Zealand. Reporting to Richard Phillips, Asia-Pacific Sales Director at Exterity, Anderson will offer specialist support for existing customers and partners as well as helping to facilitate the company’s growth into Australasia, following the opening of its APAC office in Hong Kong in 2014. Anderson’s role at Exterity will be to ensure that customers receive the utmost quality of service in every market segment, regardless of the installation type or size. He will lead the region’s sales operations, act as the main point of contact for Exterity customers and partners, and provide on-the-ground support for Exterity’s StreamForce partner program, an extensive network of AV resellers and integrators. Prior to Exterity, Anderson held sales management positions at AVICO Electronics, Philips Electronics Australia, Sampford IXL and Harvey Norman Commercial, where he specialised in proAV and IPTV solutions for healthcare, hospitality, retail and more. 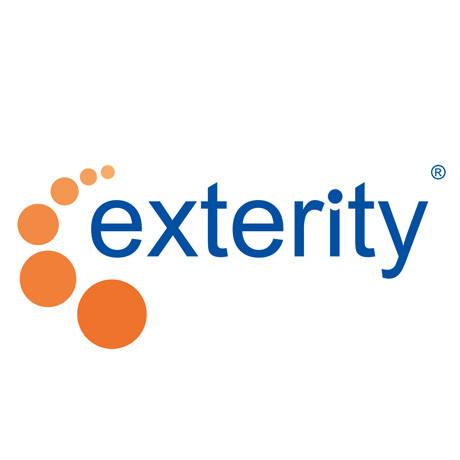 Exterity provides enterprise IP video systems that are used by a wide range of organizations, from large corporations streaming video content to multiple displays around the premises, to SMBs delivering multiple news sources to mobile devices to enable staff to make accurate decisions in short timeframes. The company also works with airports, stadia and hotels to help them offer high quality information and entertainment to visitors on a variety of screens and devices. Exterity will demonstrate its professional AV systems at Integrate Expo (25-27 August, Melbourne Convention Exhibition Centre, Stand A33).